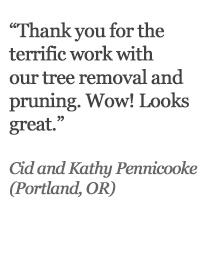 There are many valid reasons for the removal of a tree. Dead, diseased, dying, and hazardous trees present obvious reasons for removal. 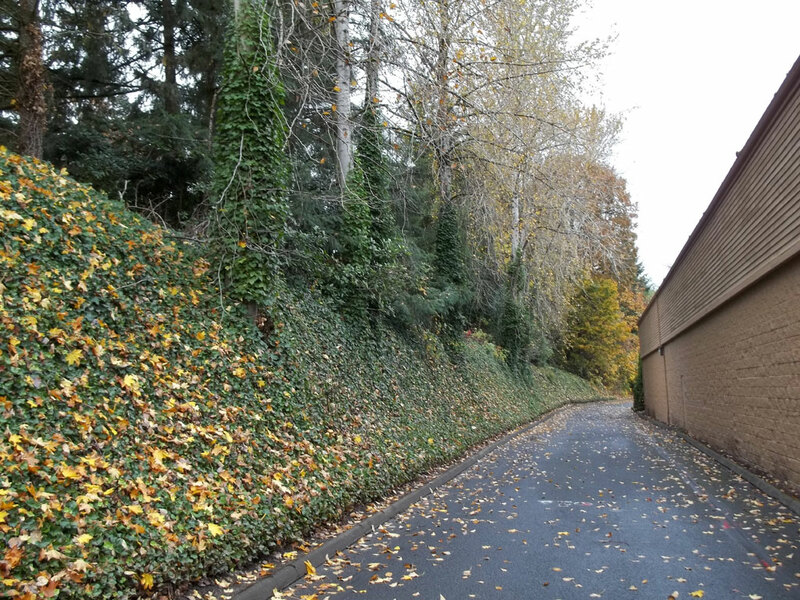 Less obvious but not less valid as reasons for removal are overcrowded trees, trees planted too close to buildings, trees that require too much maintenance or which provide too much shade. In the initial consultation with an arborist, the reasons for and against removal should be discussed. 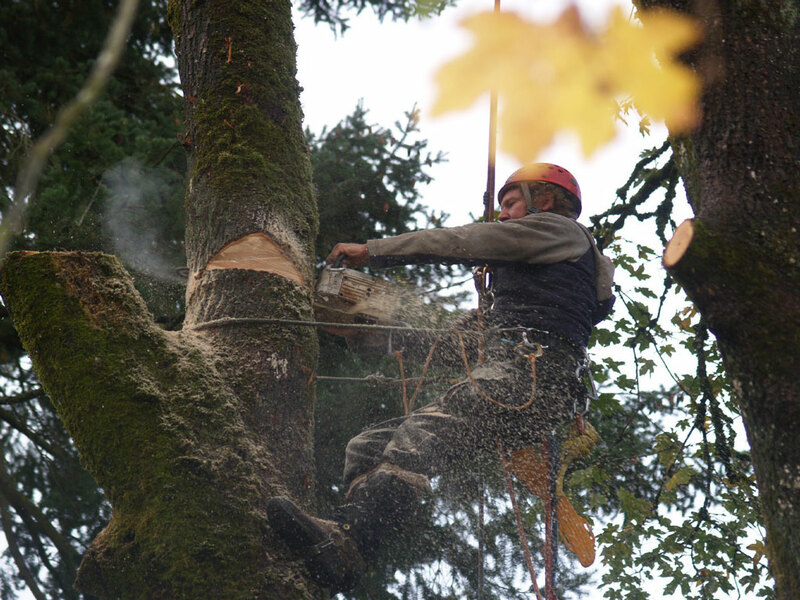 An arborist can diagnose tree health and can help determine the relative hazard of trees (i.e. probability of failure). 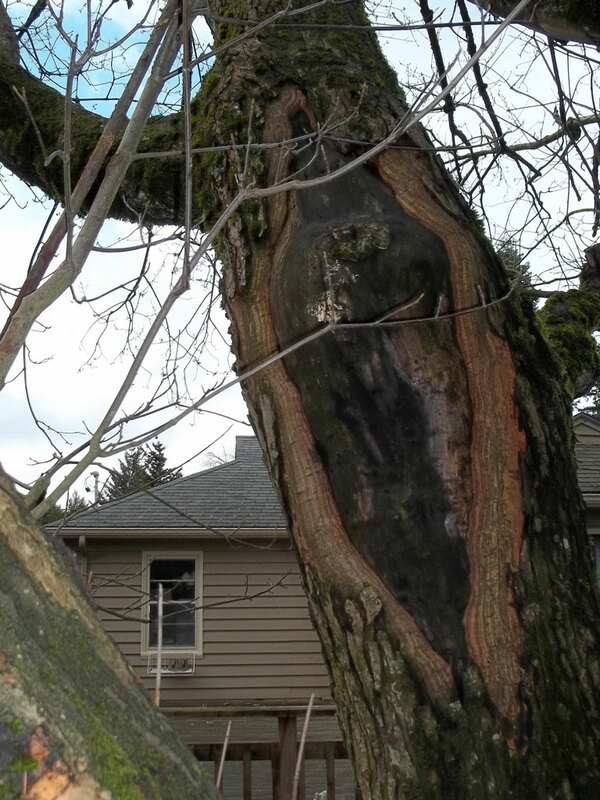 Should it be decided that removal of the tree is the appropriate course of action, many municipalities in the Portland metro area require that a Certified Arborist write an arborist report or Tree Hazard Evaluation Form in order to obtain a removal permit. 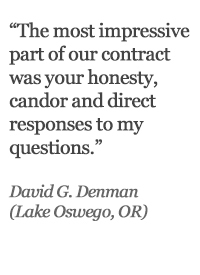 The proper diagnosis and the proper permitting are essential elements in getting the ball rolling. From the outside of the tree we can often see the fruiting bodies of fungi that indicate internal decay in the stem and roots. 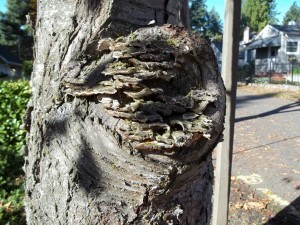 The loss of sound holding wood through decay is one of the primary causes of tree failure. On the Silver Maple below, a wound that would not seal on a large stem has reduced the mechanical ability of the tree to support its weight. The constant use of the dwelling and the size of the stem additionally suggest the necessity of tree removal. 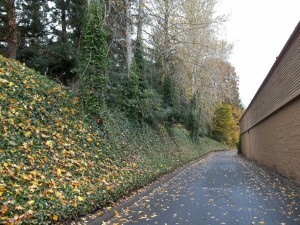 On a steep slope are planted a row of Black cottonwoods. Their crowns rise above the surrounding trees subjecting them to windthrow. In time, these trees may blow over and fall onto the building. 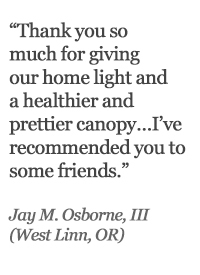 The selection of a tree service to remove your tree is an important decision. Careless work by novice workers is not an option. 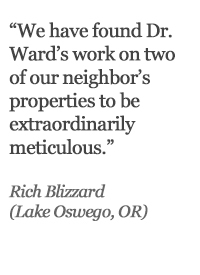 The cost of unintended damage—say a smashed sidewalk, a crumpled gutter, or worse—can be quite high. 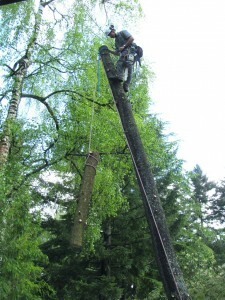 In the urban environment, advanced rigging techniques are required to safely dismantle trees to eliminate unintended damage. 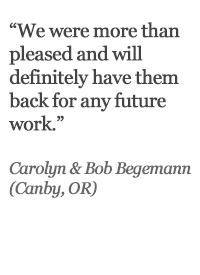 Two major areas of advancement have, over the last twenty years, greatly increased the arborist’s capacity to achieve this end. First, our understanding of wood biomechanics and tree biology has produced greater understanding of the structural integrity of tree stems. Second, advances in rigging equipment technology and removal methods have increased the efficiency and safety of tree removal operations. 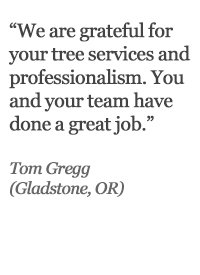 Because of the deep commitment of our company to the application of this knowledge and technology, in addition to over 15 years of experience and expertise in tree removal, ours is the company you can trust. 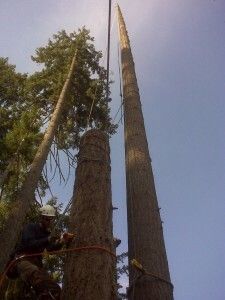 Here are some photos of recent tree removals showing the safety techniques used in advanced rigging. The image to the right is the removal of a Bigleaf Maple in Lake Oswego owing to a decayed stem. 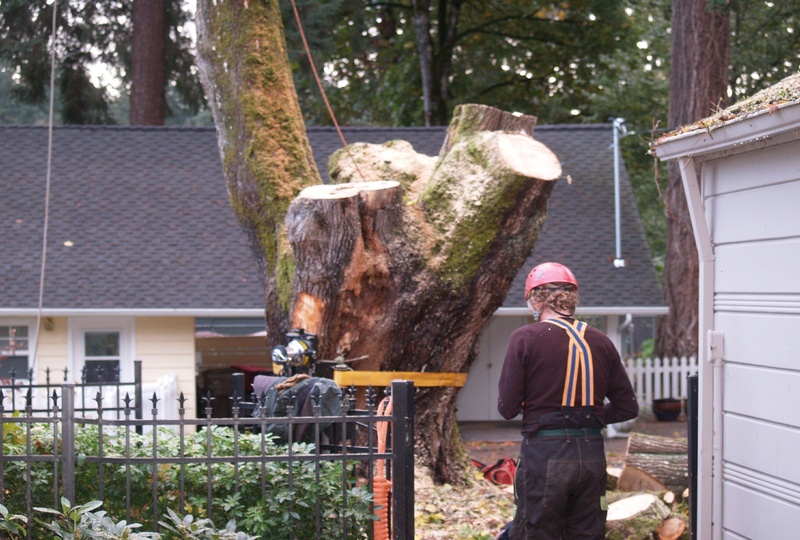 The image below shows a Douglas-fir removal next to two houses in Beaverton, Oregon. Having to remove both trees allowed us to use one as a spar from which to pluck the pieces and lower them. That piece probably weighed about 1500-2000 lbs. and needed some persuasion with the wedge and mallet. 5/8″ rigging ropes have a breaking strength of about 17,000 lbs. The image below that shows the Good Rigging Control System, the heart of the rigging operation: “relentless clarity at the heart of the work”.